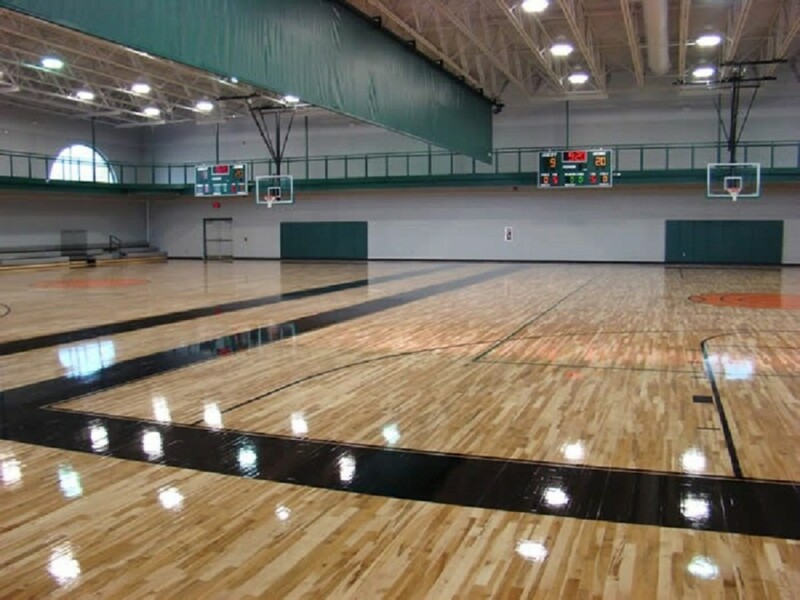 BGPR is now accepting registration online at https://playbgpr.bgky.org for the 2019 Spring Adult Basketball League. This league offers eight regular season division games and post-season tournament. Registration deadline is March 7, 2019. Contact Pete Samios at 270.393.3624 for more information.